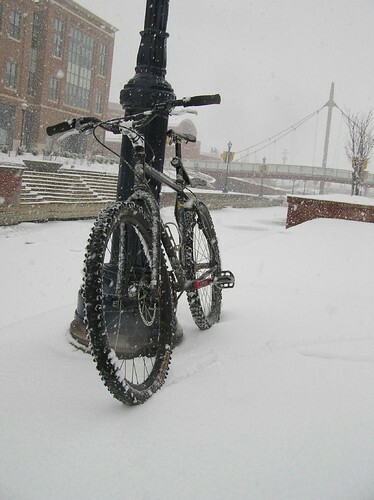 They say a picture is worth a thousand words so a few shots from yesterday's snow ride should hold you over briefly. We got another 6 inches yesterday that turned things into a winter wonderland. I promise some more verbage shortly.